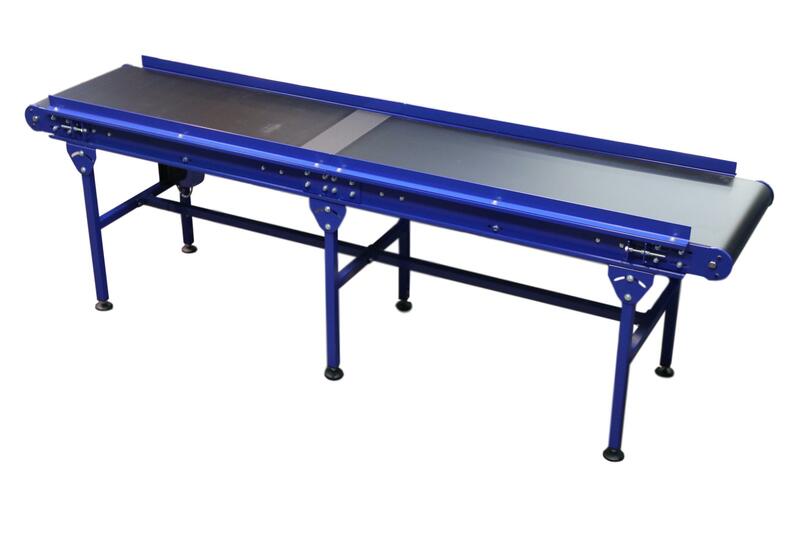 KBR Machinery Conveyor Sections - An independent conveyor manufacturing company, offering Belt Conveyors, Gravity Conveyors & Incline Conveyor Systems. 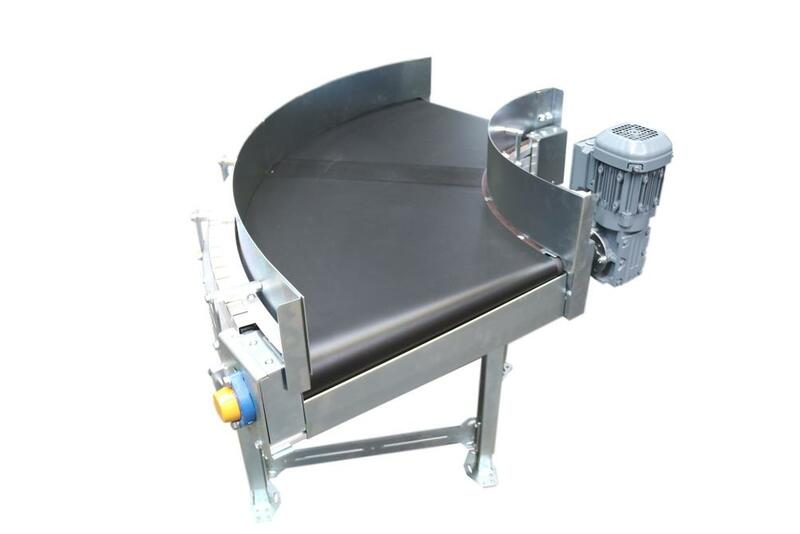 Flat belt conveyors, as single units or integrated into belt conveyor systems. 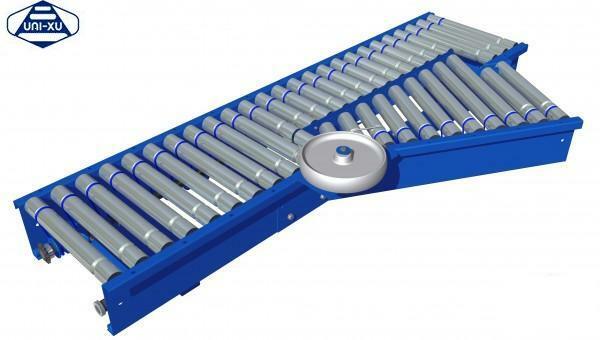 Gravity roller conveyor, the most simple and cost-effective form of product handling. 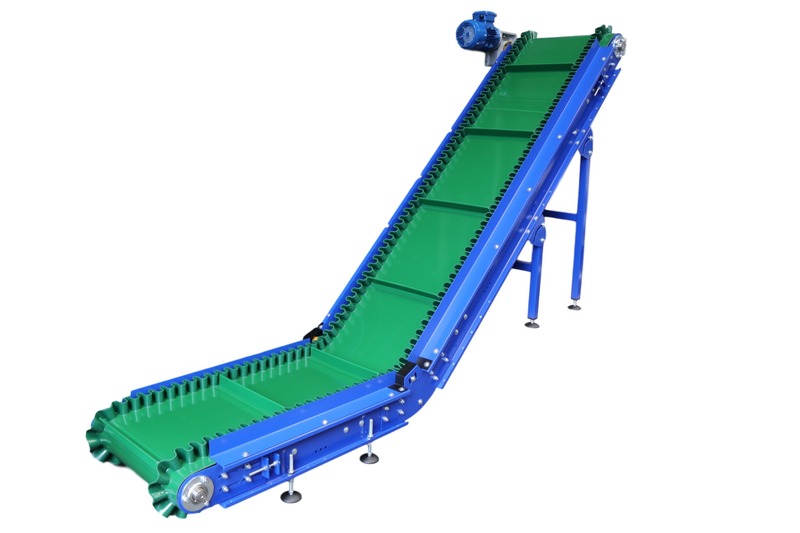 Incline belt conveyors, from extrusion machines up to mezzanine floor conveyors. 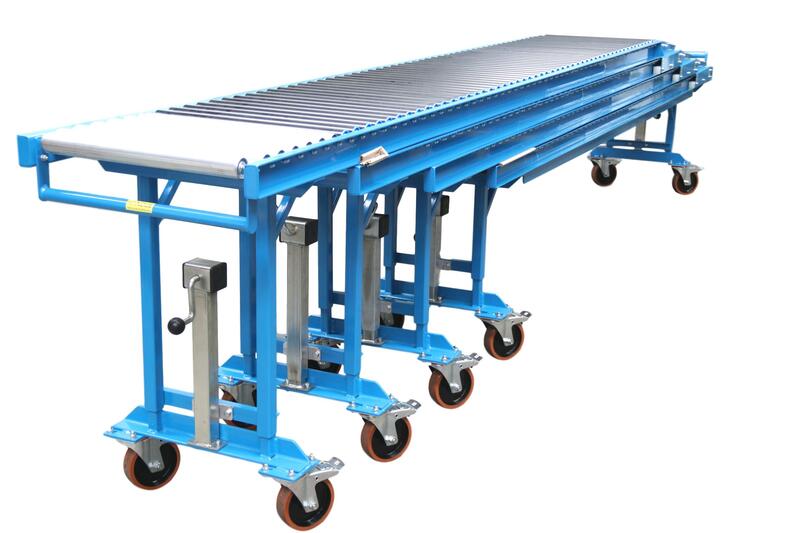 Both powered and gravity vehicle conveyor for high or low-level loading. 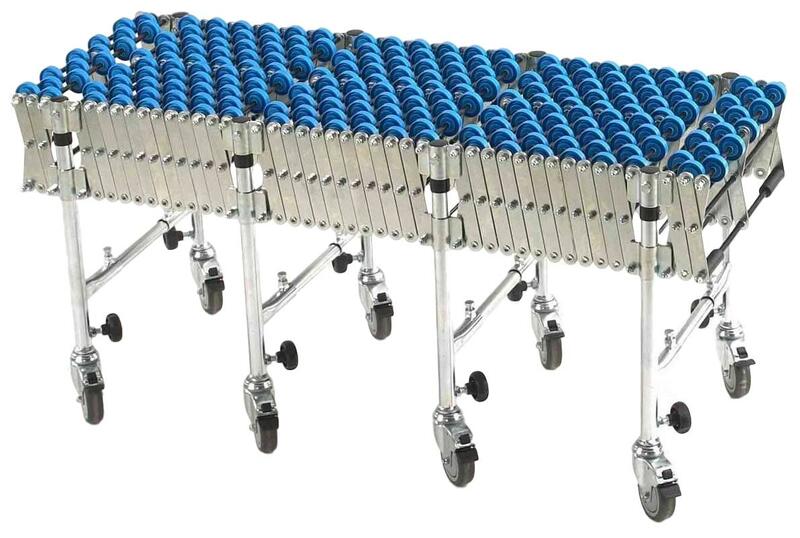 Flexible expanding conveyors, both powered and gravity options in various sizes. Conveyor curves in both gravity and belted versions. 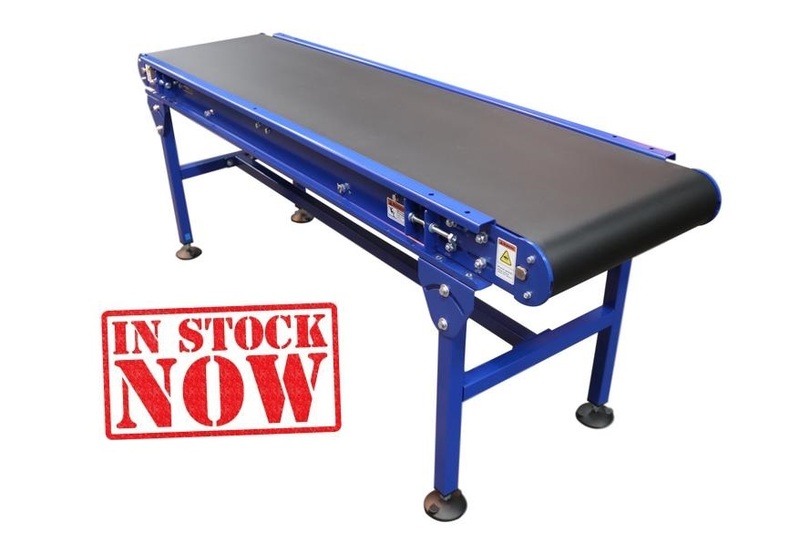 All our conveyors are manufactured in Telford, Shropshire. We manufacture and supply quality equipment, robust and ready to work for your business. We offer standard price lists for a range of our products. We welcome continued business with OEM's and equipment resellers. Our online shop shows a range of standard equipment and pricing available online. Regular servicing available on all our products. 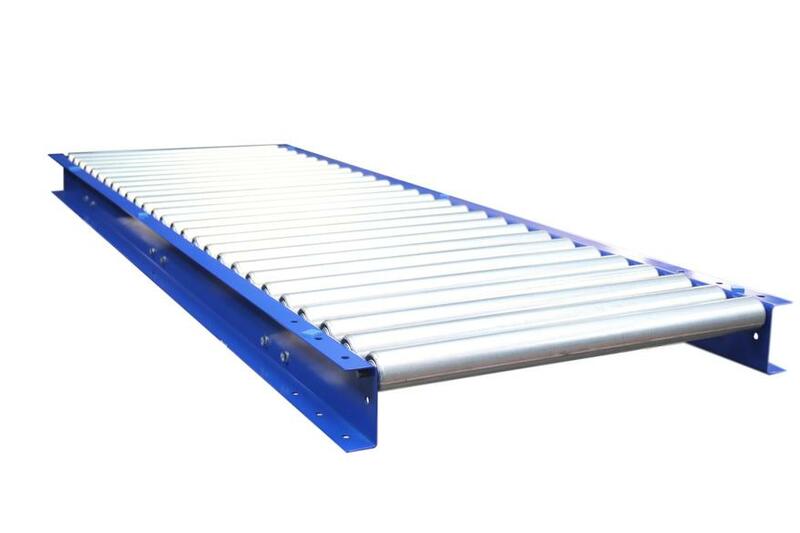 Ongoing technical advice from our team of conveyor experts. Why not get in touch and talk to us about your requirements.